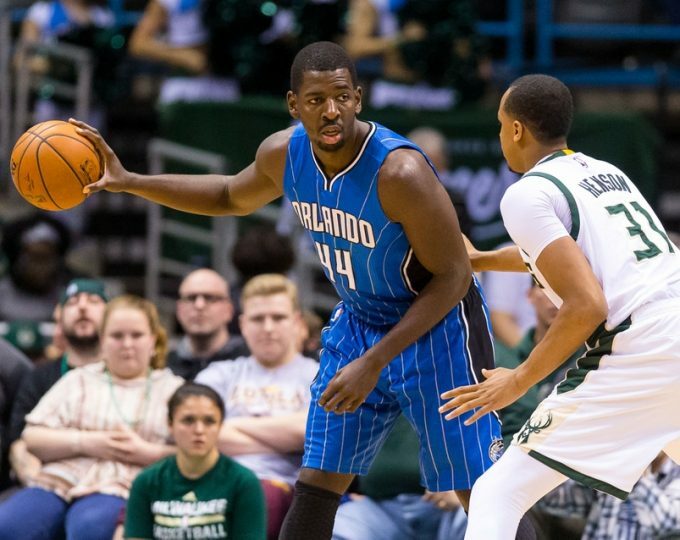 See an NBA game LIVE at the award-winning Amway Center. 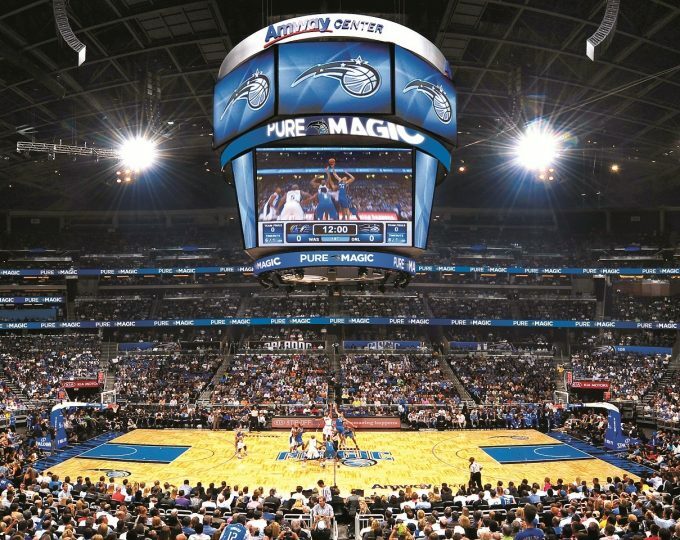 A fantastic venue for a true all-American sporting experience, Orlando Magic offers entertainment for the whole family including a play area for younger guests, several restaurants, bars and food outlets. A broad range of ticket prices and packages are available to suit every occasion and budget.You don’t have to be a sports enthusiast to enjoy the action of an Orlando Magic basketball game — it’s an amazing event, jam-packed with fun for the whole family.